Simply increasing the number of locks on a garage door can provide a substantial defence against intrusion. 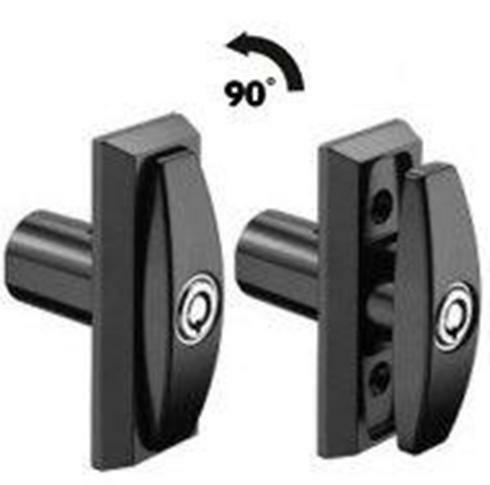 The more points of contact there are between the door itself the and the surrounding structure, the less likely it is that intruders would be able to gain entry. 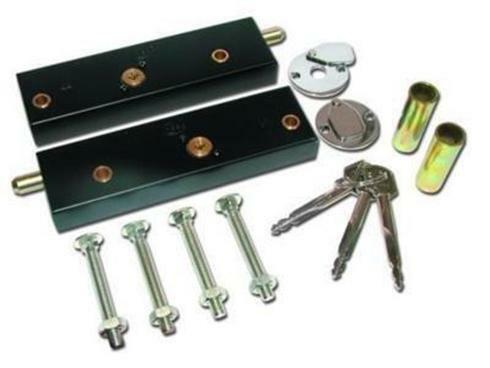 Moreover, there are a number of locking mechanisms which can further increase existing security measures such as heavy duty locks and rotating locking mechanisms. A combination of such locks will ensure that any garage is virtually impregnable. 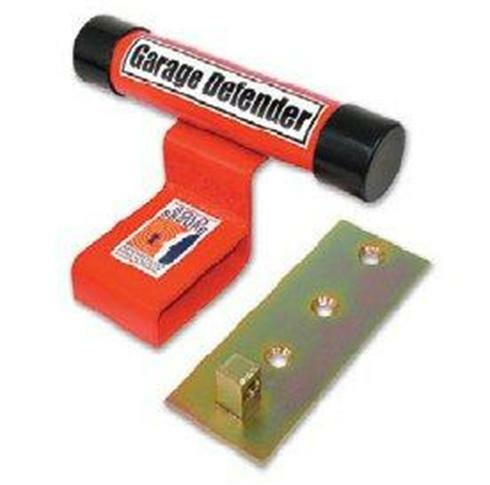 Garage door security can be further enhanced through the use of a garage door ‘Defender’ which adds an additional point of contact with the ground. Not only is this form of locking mechanism much more substantial than any other, it also has the advantage of connecting directly into the concrete floor. 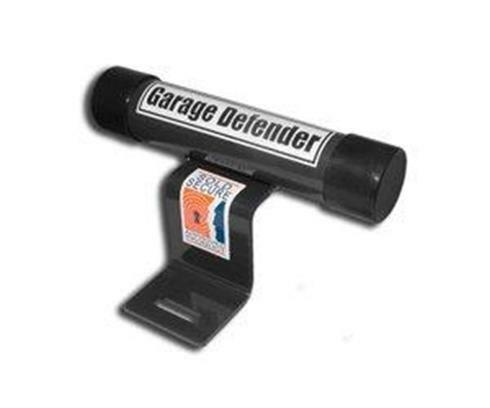 This security device makes it virtually impossible to remove or to operate the garage door without the use of heavy equipment. 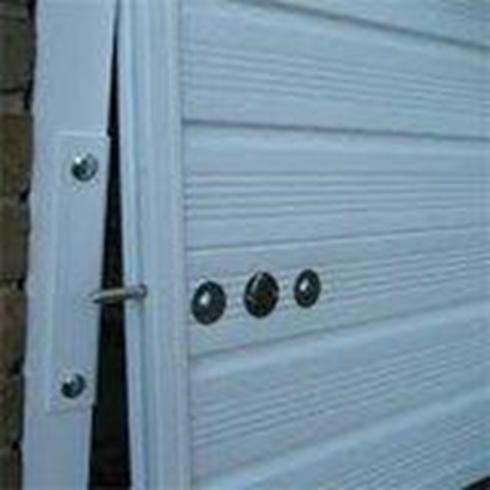 Garage security doors equipped with the garage door ‘Defender’ and a number of supplementary locks would prove to be a formidable adversary for the average intruder and all attempts at entry would quickly be abandoned. Garage security doors in themselves provide a high level of security against intrusion and theft due to their construction and operation. Moreover, numerous points of contact with the surrounding structure ensure little chance of removing the door. 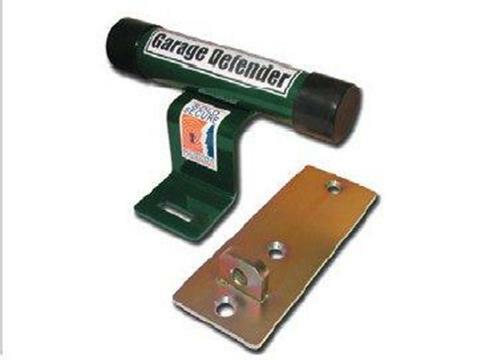 Furthermore, the use of heavy duty locks and equipment such as the garage door defender can add a third line of defence in protecting the contents of the garage against theft. A combination of all of these security measures can ensure that garage security doors provide a high level of defence against unwanted entry to the garage premises.